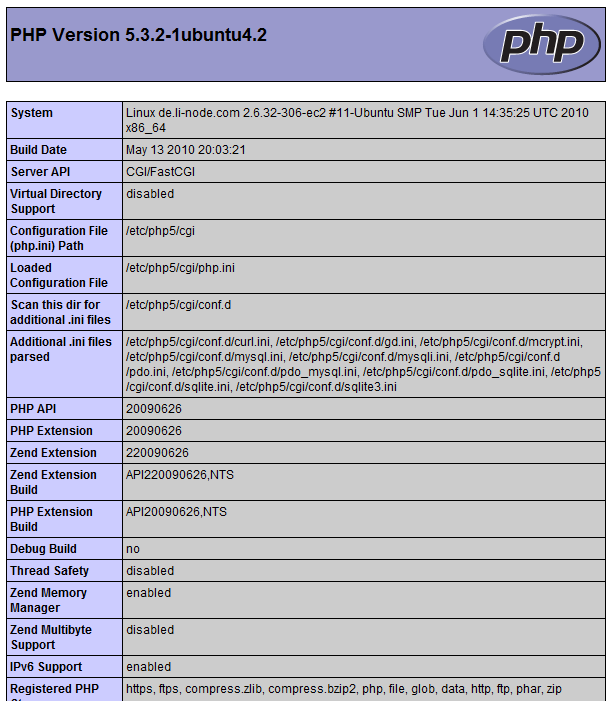 Portal Home > Knowledgebase > Linux > Common Issues > How to install PHP on Ubuntu 14.04? How to install PHP on Ubuntu 14.04? This is going to be the ini file used for your PHP installation. Configuration file ‘php.ini’ is read after PHP is started. This occurs only once when web server is started for server module versions of PHP.